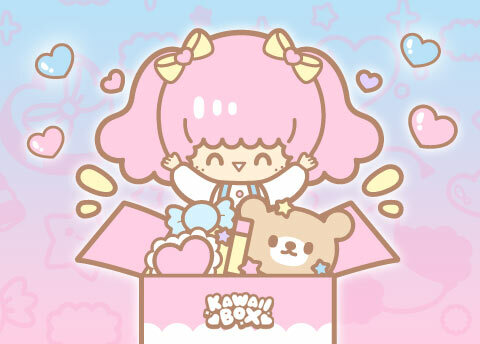 Take a peek at what super cute kawaii things were included in the January Kawaii Box! This fun DIY candy is like a science experiment. Combine the grape and soda flavored liquids and grasp the mystery balls with your fingers. When eaten they’re chewy at first but then give off a juicy pop! 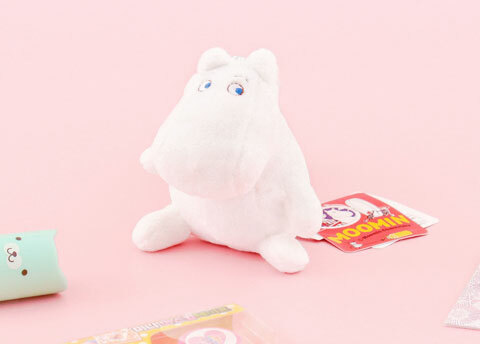 The Moomins are a carefree and adventurous family living in their house in Moominvalley. Attach this cute plushie to a car window using the suction cup! 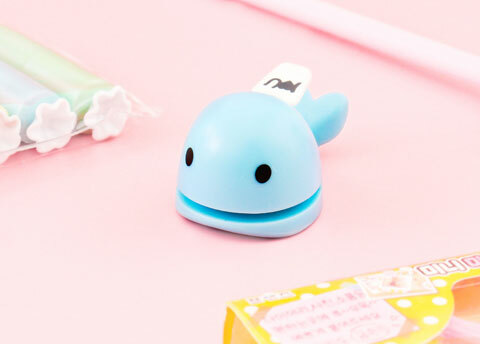 This cheerful whale loves to eat paper! Give him a piece to chew and press the handle. In return he’ll give you a hole shaped like something cute! 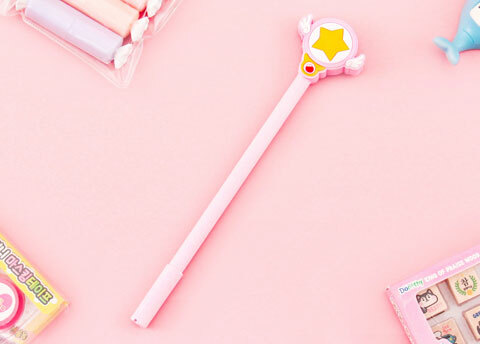 This pen is similar to the magical wand used by Sakura in the super popular manga series Cardcaptor Sakura! Help her capture the remaining Clow Cards! 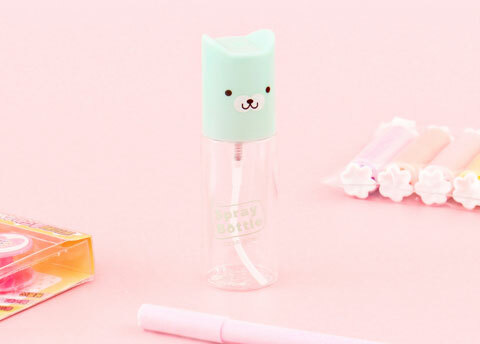 Fill this reusable bottle with your favorite perfume, toner or water and keep it with you in your bag or purse! These stamps are a fun way to give praise and compliments to friends and little students. 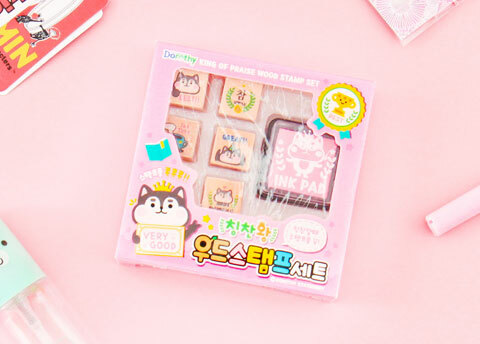 They’re also perfect for kawaii-fying letters and journals! These mini highlighter pens are perfectly small to keep with you in your pen case. 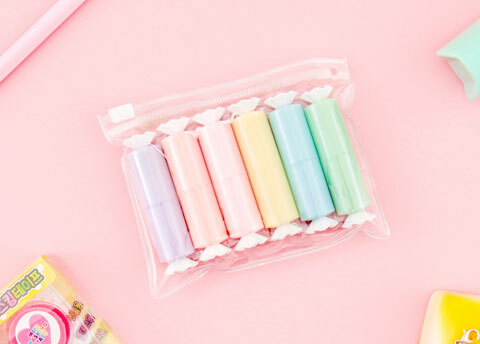 The colors are vibrant pastels, which makes studying so much cuter! 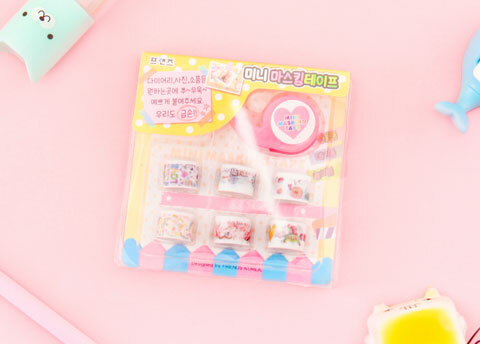 Color up your journal and scrapbooks with these super cute washi tapes. Choose your favorite pattern and start decorating! 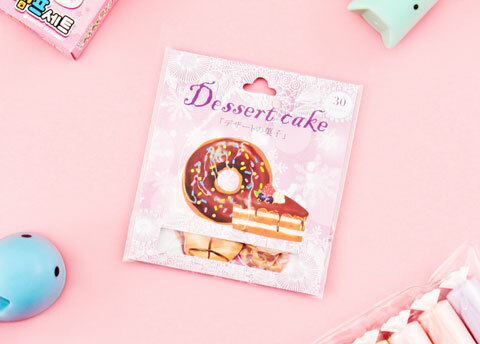 What is your favorite Japanese dessert? These individual stickers are perfect for your personal items, scrapbooks, planners, diaries and gifts! Yummy! 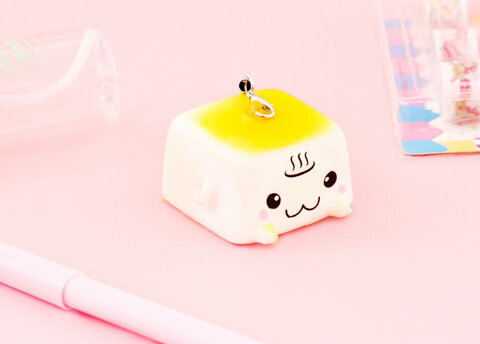 This cute tofu is here to kawaii-fy your day! 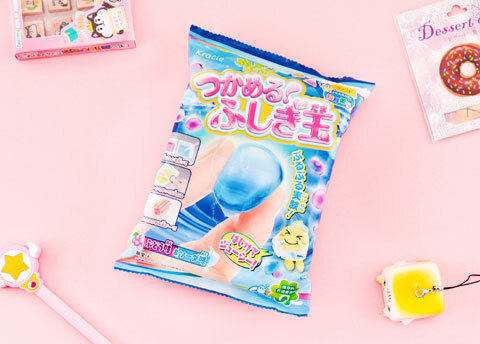 Attach it to hang on your bag and you can squeeze your worries away wherever you go!